Halo 5, for what it has satisfied as a quality in itself, was not properly appreciated by the great mass and this is what it wanted speak Justin Robey, Director of Player Voice of 343 Industries. 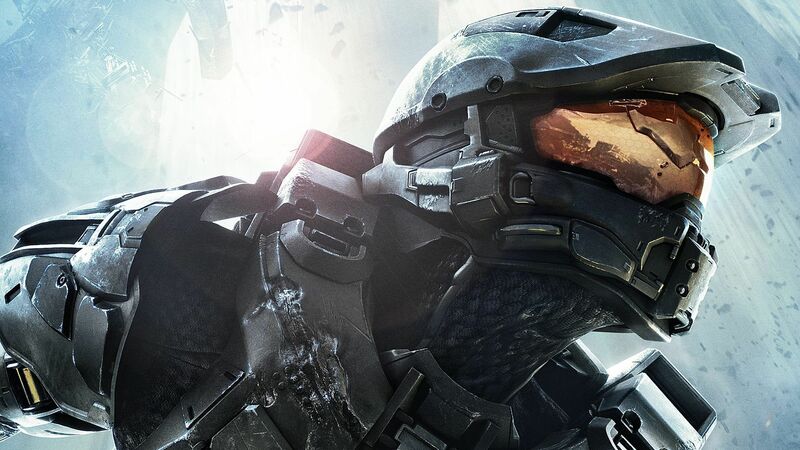 With the new chapter in development, Halo Infinite, the software house will not want to repeat the mistakes made in the past, making it the fact new title more accessible to the mass so that even those who have left the series with the fifth chapter can return with Infinite. With the release of Infinite most likely the users who had left with Halo 5 will return, and therefore we want to be sure that people do not feel disoriented. "Disorientation" is one of the things people are complaining about in Halo 5. For this reason we will make sure that there is a lot of meat in the fire for the fans who appreciate the long-standing series, but at the same time everything will be accessible to the people who will return. We do not know what to expect then from this Halo Infinite, whose release date is not yet known, but we really hope that it will bring the series back to glories of the past.